The complainant, Gautam Sharma, registered an FIR against all of the Directors of Toyota Kirloskar Motors. In an accident in November 2012 in Uttar Pradesh, the airbags of his SUV did not deploy and led to the death of his driver. Mr, Sharma had sustaining injuries. He filed an FIR under sections 420 (cheating), 468 (forgery for the purpose of cheating) and 120B (criminal conspiracy) Indian Penal Code against all the directors of Toyota Kirloskar Motor without making the company an accused. The directors approached the Allahabad High Court for quashing of the FIR. However the High Court dismissed their pleas. Then they approached the Supreme Court of India. A bench, comprising Chief Justice HL Dattu and Justices Madan B Lokur and AK Sikri, heard the matter and the Chief said that "Directors cannot be proceeded against vicariously. There's no such thing as vicarious criminal liability. Justice Sikri observed that he had to attribute a particular role to a director before making him a party to the case. Toyota was represented by senior lawyer Fali S. Nariman and he agreed to pay adequate compensation on behalf of his client. 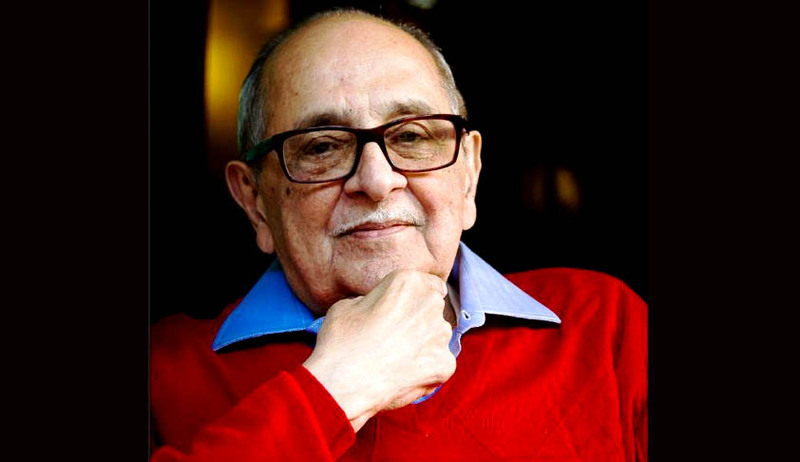 A few months ago there was some criticism about Senior advocate Fali S. Nariman appearing in cases before the Supreme Court where his son is a judge. It had revived an old debate regarding the appropriateness of such appearances. Mr. Nariman had dismissed the criticism maintaining that there is no legal bar for such appearance and said that everyone is equal before the law. For further information refer to “Father, son and the holy Court” (Oct. 24, 2014).